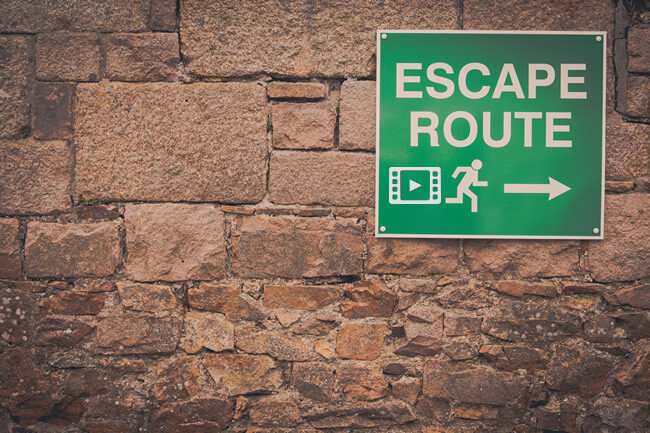 In June of 2018, Google rolled out video carousels in the desktop SERPs (after having them live in the mobile SERPs for some time). Google had been testing the desktop feature on and off for a while, but finally pulled the trigger and fully rolled it out. And when I say “fully”, I mean the whole enchilada. More about that soon. It wasn’t long before many people started noticing the change in the search results, which makes complete sense. The feature is hard to ignore based on the massive real estate the carousels take up and their visual nature. Also, it didn’t take long to notice that Google had seriously turned up the dial on the amount of video carousels surfacing in the search results. For example, the carousels were triggering for many different types of queries, even if it didn’t make much sense to include video carousels for some of those queries. Heck, they were even triggering for people’s names! I understand that video would make sense for some people, but definitely not for all. It seemed like Google was pushing the new video carousels too hard. Brodie Clark wrote a quick article covering this situation when the carousels first rolled out. 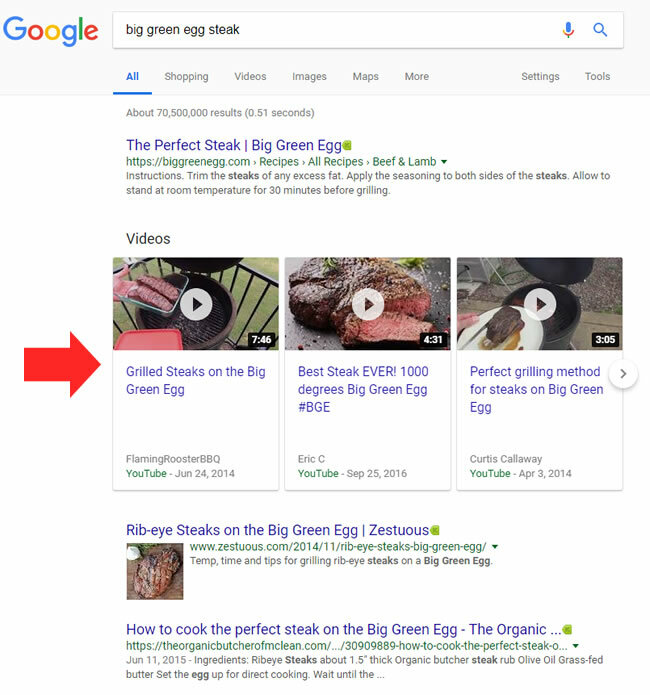 Some marketers checked out the new video carousels in the desktop SERPs and automatically thought the amazing real estate and visual nature of the carousel would be incredible for sites gaining those listings. But that’s simply not the case for ALL companies. Ever since the carousels rolled out, Google’s John Mueller has been asked a number of questions about how to get out of the video carousels. Yes, that’s “get out” and not “get in”. Some questions have been asked via Twitter, while others have been asked in John’s webmaster hangout videos. I’ll cover more about Google’s recommendations soon. Some ecommerce retailers have had a rough time with dealing with the video carousels. For example, some sites have found their way into those video carousels without even having video on their pages! 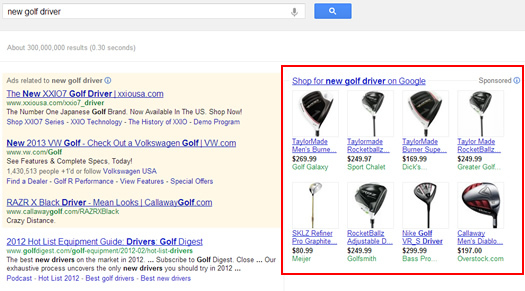 In addition, it seems that many users are simply scrolling right past those carousels when searching for products. And that can lead to a serious drop in clicks and conversions. My guess is that they think the carousels just contain YouTube videos or other video clips versus links to ecommerce pages. And that’s a terrible thing for ecommerce retailers that used to rank in the normal organic listings (the ten blue links). When you rank in the video carousels, you are removed from the organic listings. Not good. Here are some examples of sites now ranking in video carousels that used to rank in the standard organic listings. The pages ranking in the carousel either don’t have video, or only provide video as a supporting feature. And these are ecommerce category pages, not video pages. I’ll provide some stats next. 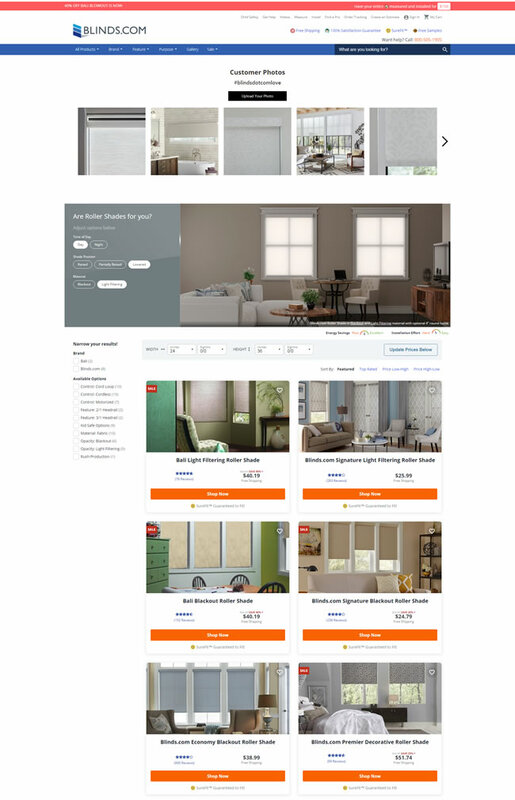 Again, it seems users are scrolling right by the video carousels when searching for products. How bad is the drop in clicks when comparing ranking in the standard organic listings versus the new video carousels? Pretty darn bad. 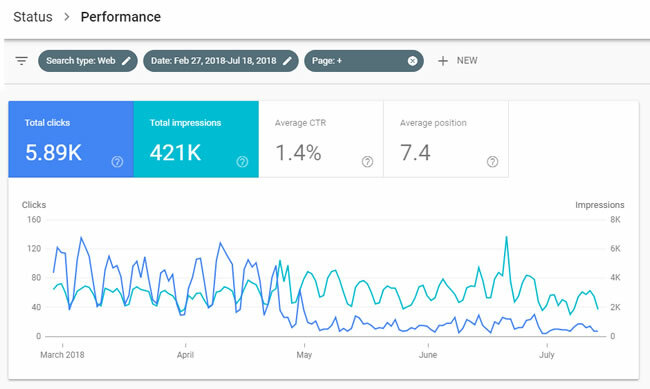 For example, I’ve included some screenshots from Google Search Console (GSC) of clicks and impressions from an ecommerce retailer that is experiencing this problem. Note, this a B2B ecommerce retailer, so those clicks can turn into big dollars. The average sale for this company is in the thousands of dollars and not tens of dollars. 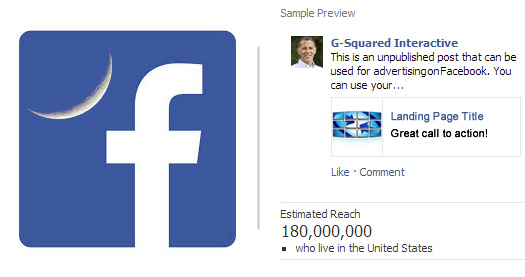 Notice how impressions remain the same (or surge) while clicks drop off a cliff. This B2B ecommerce retailer began testing adding video schema markup (and video sitemaps) in late April and got caught up in the new video carousels by accident. They first started showing up in the mobile video carousels (which were already live in the SERPs), and then began showing up in the desktop video carousels when they launched in early June. I’ll explain more about what they are doing now soon. I mentioned earlier that a number of people have pinged John Mueller via Twitter and via his webmaster hangout videos about how to get out of the video carousels. John was quick to respond and had some recommendations for getting out of the carousel and back into the main SERPs. 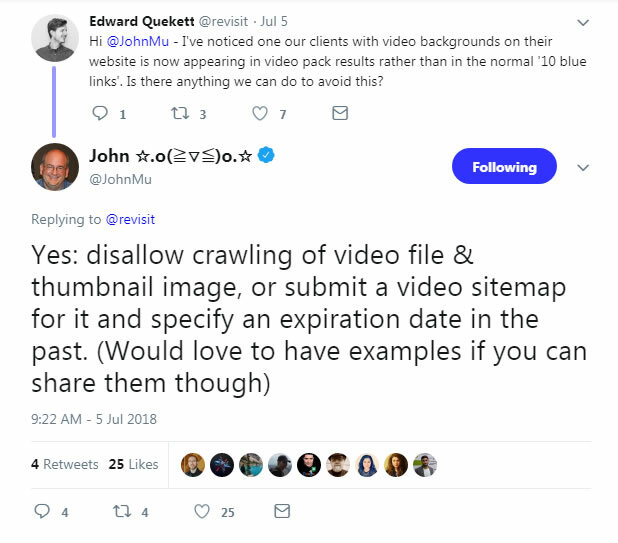 John explained that you can disallow crawling of the video file and thumbnail image, or submit a video sitemap file with an expiration date set in the past. 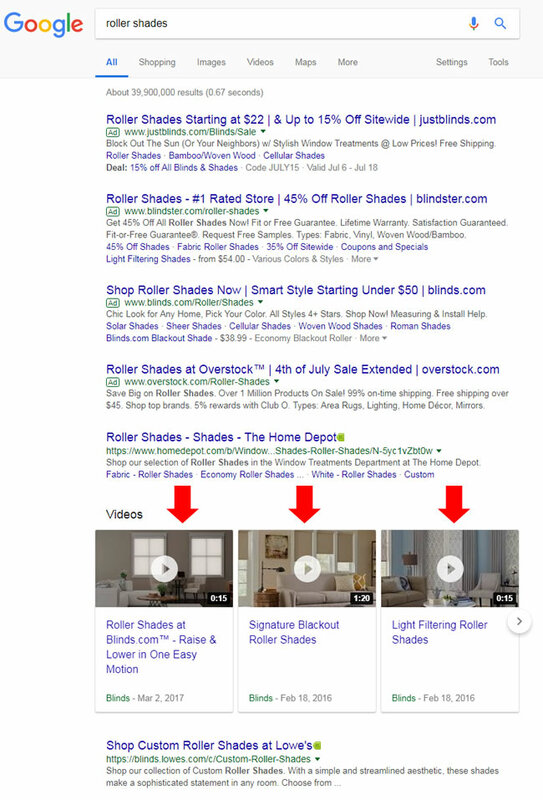 Again, the B2B ecommerce retailer I mentioned earlier was testing adding video schema markup (and video sitemaps) in late April and got caught up in the new video carousels by accident. 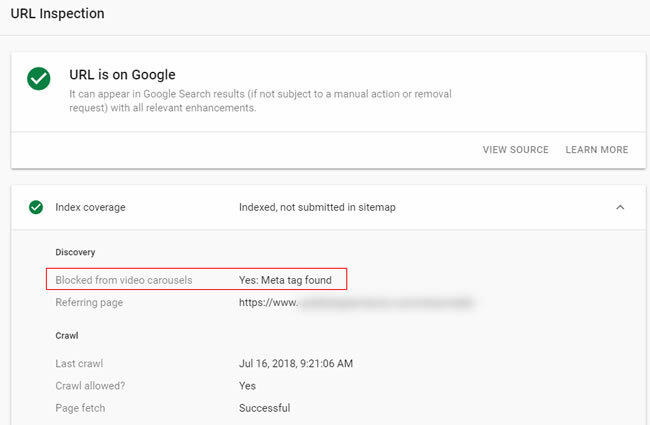 After seeing the video carousel problem, they removed all video and video schema markup from the category pages, and then removed the listings from their video xml sitemaps to get removed from the carousels. Unfortunately, none of that worked. They also tested blocking the video thumbnail image, which didn’t work either. Google ended up creating its own video thumbnails. 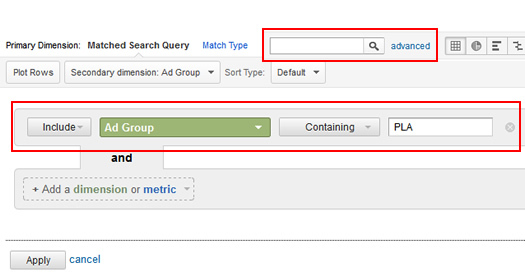 Then out of desperation, they added video schema and video sitemaps back to add an expiration date set in the past. That didn’t work either. As of today, the site ranks in the video carousels for thousands of keywords. 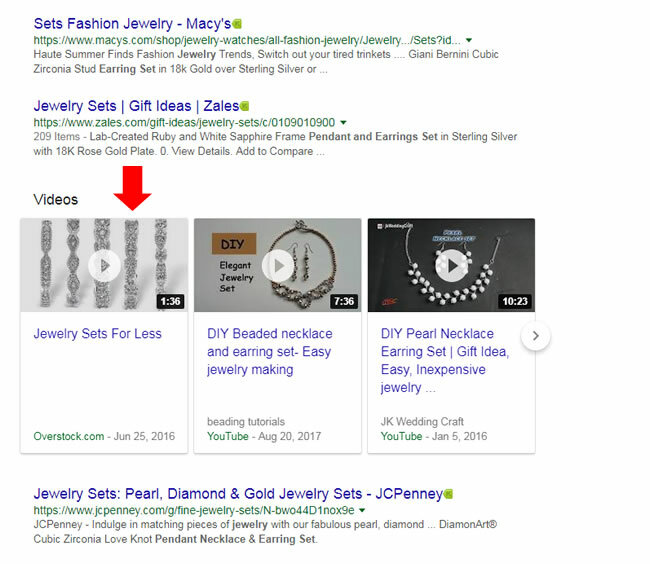 They used to rank in the standard organic listings until the end of April and early May when they started testing adding video. And then the desktop video carousels hit the scene in early June and the situation has gotten even worse. From a business perspective, the site owner estimates they have lost $300K to $500K in sales since this started happening. 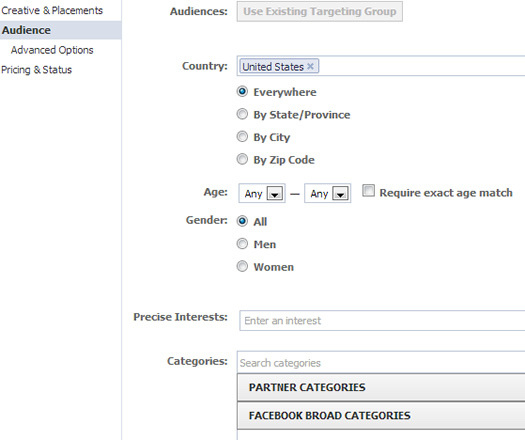 Their category pages drive a large percentage of sales for the company, so this is really hurting them financially. Remember, there is no video on the pages in question, so they had to add a video xml sitemap just to add the expiration date set in the past. Since nothing has worked, they decided to implement some hacks, which is always a dangerous thing to do. I never recommend implementing hacks SEO-wise since they can come back to bite you. That’s potentially happening here as well. For example, the company started implementing more extreme changes to try and get their listings out of the video carousels. They started 301 redirecting to new urls to see if that would break the connection. That hasn’t seemed to work either (although they did see a few of those pages pop out of the carousels in the short-term). Yes, they are literally redirecting important category pages that rank well for extremely competitive queries as a last resort. That’s crazy… They also started removing the videos from YouTube (those are the videos that Google was connecting with the site) or making them private. Remember, the videos aren’t on the site, just on YouTube. Those hacks didn’t work either. 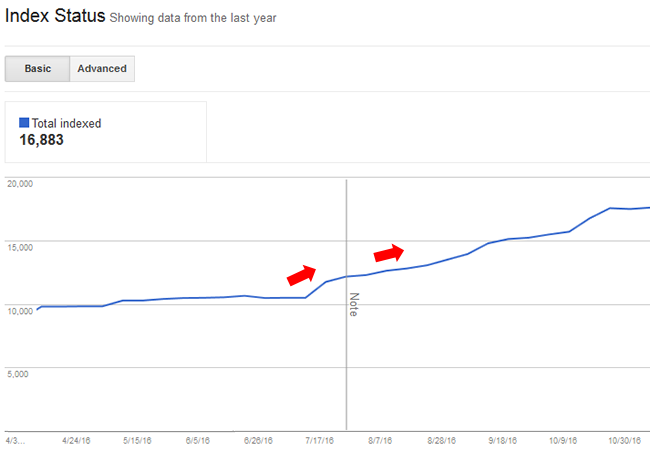 Again, with an average sale in the thousands of dollars, and the category pages driving a high percentage of those sales, the company estimates they have lost approximately $300K to $500K since late April or early May when they started ranking in the video carousels. It just seems crazy that site owners need to jump through hoops while their revenue tanks due to something completely out of their control (and something they didn’t opt into). 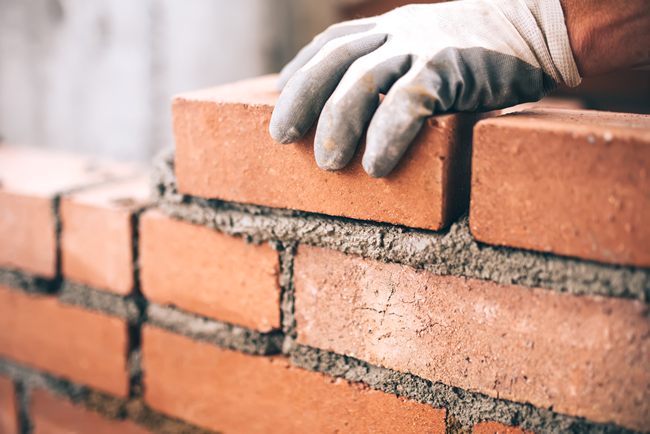 This ecommerce retailer, in particular, was blindsided in late April and early May when both traffic and revenue dropped off a cliff for important category pages. Since video carousels are being populated algorithmically by Google, any change to that algorithm can take a while to hit the SERPs. Google’s John Mueller has explained that recently with regard to Top Stories (another SERP feature that’s gained a lot of attention). John explained that the Top Stories team needs to implement changes to the algo, then heavily test the changes, and then it could roll out down the line. That could take weeks, or even months before hitting the SERPs. My guess is it’s the same way with video carousels. My recommendation to Google would be to first tone down the algorithm triggering the carousels. They should only trigger when Google is extremely confident that users want to see videos for a specific query. 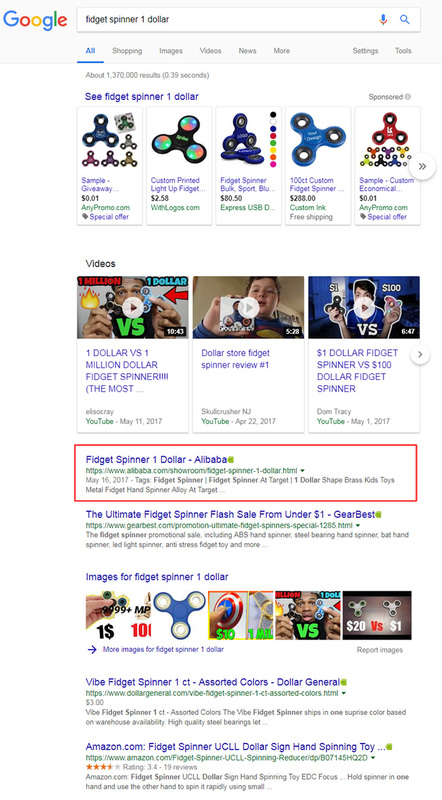 And if video carousels are triggered for a query, then Google should make sure that the pages being ranked in the carousel ACTUALLY contain video. As I explained earlier, some ecommerce retailers that don’t have video at all are being included in video carousels. And that’s killing their revenue. Beyond the algorithmic part, there should be some way for sites to easily opt out of video carousels (either at the site-level or page-level). Whether that’s an option in Google Search Console (GSC), a tag that can be implemented via code, a directive delivered via the header response, or an addition to xml sitemaps, something needs to be done so sites can make sure they don’t become collateral damage with video carousels. 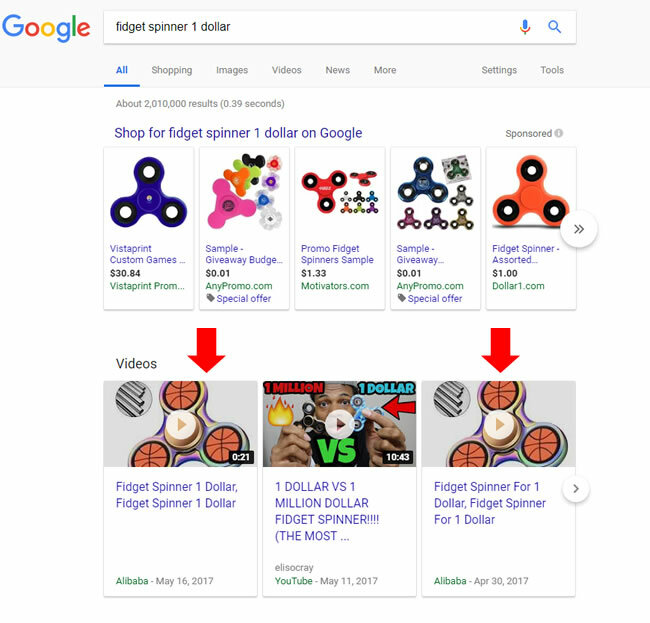 Actually, a number of video carousels are simply being removed from the SERPs for some ecommerce queries. This is outstanding news for ecommerce retailers that were trapped in video carousels when they didn’t even have video on those pages (or if the video just supported the main content). I began noticing these changes on Sunday, 8/12/18, and then saw the changes roll out more widely on Monday, 8/13/18. For example, I’ll use the queries from earlier in the post to demonstrate what I’m seeing now. I hope this change sticks. I know the B2B ecommerce retailer I documented in this post is ecstatic right now. But the company knows that anything can change in a heartbeat… I’ll post more updates soon. Stay tuned. Regarding the e-commerce retailer I documented in this post, it’s been amazing to see their clicks return. When they were trapped in the video carousel, their impressions remained strong, but their clicks dropped off a cliff. Well, as soon as they were released from the carousels, those clicks came back. Here are three different screenshots from Google Search Console (GSC) demonstrating the changes to key category pages that were once trapped in the carousel. Considering this retailer lost between $600K-800K in revenue due to the problem, they are pretty happy to be back in the standard organic results again. It’s great to see Google make the right changes here. It took a bit of time, but as I explained earlier, that can happen when Google needs to implement changes, test those changes, etc. For ecommerce retailers mistakenly caught up in video carousels, this situation has been a horrorfest. Some have been blindsided by being included in the new video carousels. 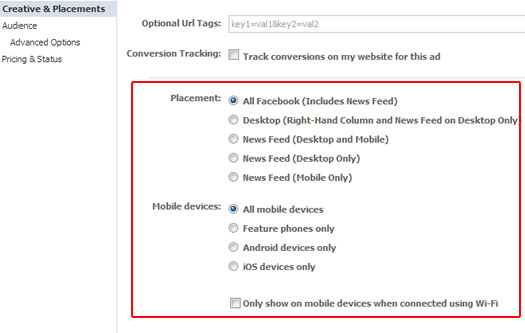 And then combine that with users that are scrolling right past those carousels when searching for products. 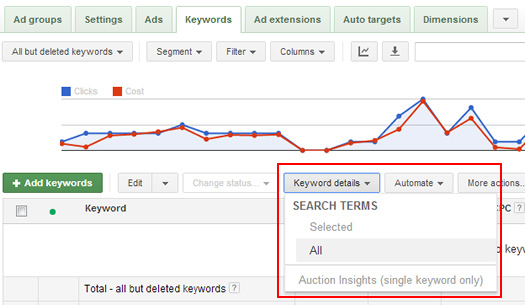 And that’s after ranking well in the standard organic search listings where users were clicking their listings. 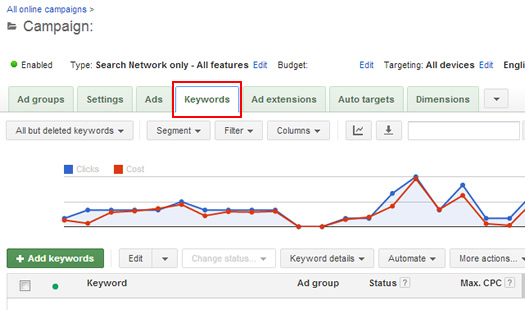 As I documented above, revenue has dropped significantly for those important category pages. My hope is that Google implements changes both algorithmically (refining the video carousel algorithm) while also providing ways for site owners to opt-out of video carousels (via GSC, meta tags, the header response, or xml sitemaps). If not, the bleeding will continue, sites will continue to implement hacks to try and get out of video carousels, and users will keep scrolling right past those carousels when searching for products. I’ll keep monitoring the situation and provide an update if I see any changes roll out. I hope that’s the case. Stay tuned. 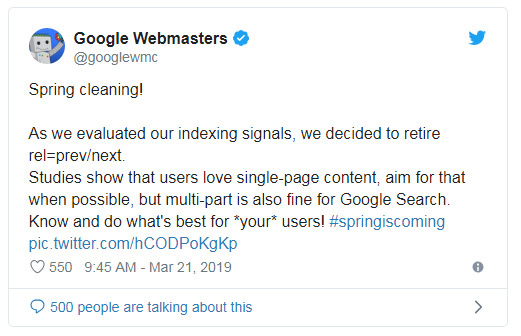 Update: March 2019: Google just announced that after evaluating its indexing signals, it realized it’s not using rel next/prev as an indexing signal anymore. 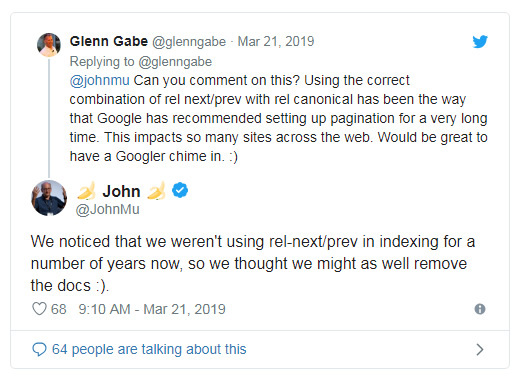 As of a few days ago, Google was still recommending using rel next/prev to signal to them that pages were part of a set, and that Google should consolidate indexing properties from across that set. But it ends up they haven’t been using rel next/prev for a few years. Crazy, but true. But don’t feel like you need to remove rel next/prev or radically change your setup. This is not a recent change on Google’s end. So if you’re setup is working for you, then don’t change a thing. Google’s John Mueller has explained that as well. 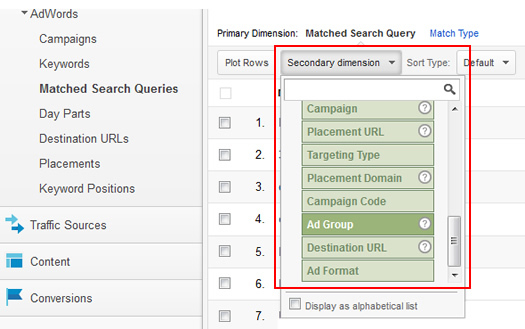 You can read this post on Search Engine Roundtable by Barry Schwartz, which covers the change. And you can watch Google’s John Mueller explain more about the situation in a recent webmaster hangout video. My recommendation is to try and fold paginated articles together into one strong url (or at least cut down on the amounts of pages that each article is broken out to). As Google has explained, each page needs to stand on its own. 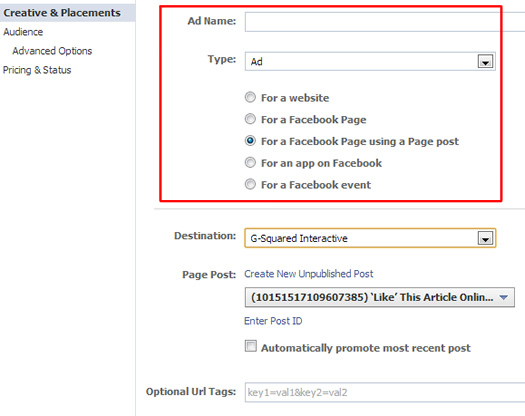 And for pagination for lists of items (like articles in categories, e-commerce product categories, etc. ), pagination should still be used like you are hopefully doing now. And then use the right canonicalization strategy based on your situation. You can read more about that in my article below. Just skip the rel next/prev information and focus on the canonicalization sections. While helping companies improve overall quality, I’m typically neck deep in performing technical audits and analyzing crawl data. And with many large-scale sites, it’s not uncommon to come across a heavy amount of pagination used throughout those sites. Now, pagination is totally fine to have and can help both users and bots get to your content through organized categories. But, it’s important that your pagination is set up properly from an SEO perspective, so you can get the most bang for your paginated buck. Unfortunately, I’ve seen so many pagination flaws during my audit travels, it’s not even funny. Based on the botched setups I have seen, and the confusion surrounding pagination, I’ve been jokingly telling clients that I need to write a blog post about how to properly set up rel next/prev when a pagination uses sorting or filtering. Because if I did, I could just point new clients there versus explaining it over and over. So, I finally decided to write it up. :) And yes, I know there are many posts out there about pagination and SEO. But, I wanted to provide one detailing the exact setup that I recommend (based on Google’s official recommendations and my experience helping many large-scale sites that employ pagination). This post will cover a number of topics under the pagination umbrella, including how to set up rel next/prev, how to handle sorting and filtering parameters, and how to combine rel canonical with rel next/prev. 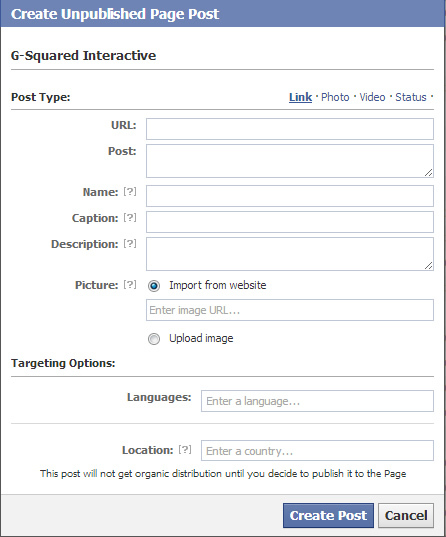 My hope is that this post can clear up some of the confusion surrounding pagination and SEO. First, let me quickly explain why this is important. When using pagination, you often have several pages of content within a specific category. 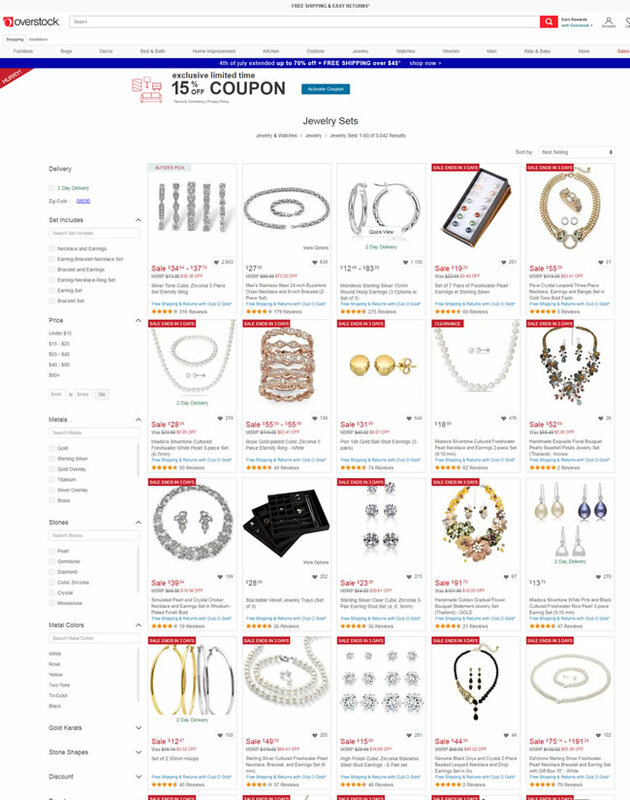 For example, pagination is prevalent on ecommerce sites that might have hundreds of products under a certain category. Or you might have sites with reviews that might have dozens or more reviews per product. From an SEO perspective, it might not sound great to have dozens of category pages indexed by Google. But you absolutely could, as long as you know Google is handling those pages properly. The catch is that you should use rel next/prev in the code of your component pages so Google can consolidate indexing properties from across the paginated set. 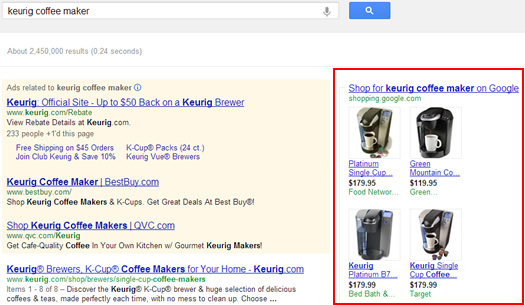 That means Google can treat your paginated set as one, versus dozens of separate pages containing a list of products. And when Google does that, it can surface the right page from the paginated set in the SERPs based on query, but it will still treat the paginated set as one (signals-wise). Also, and this is important to understand, if you canonicalize all component pages to the first page in your pagination, then Google can’t index any of the additional content. So you are diminishing the power of the paginated set by canonicalizing each component page to the first page. It’s simply not the right setup. 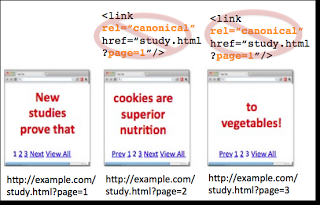 I’ll cover how to use rel canonical the right way with pagination soon. Before we begin, I wanted to mention that there are some great resources from Google explaining more about this topic, and I highly recommend checking them out. For example, there’s a great video from former Googler Maile Ohye covering how to use rel next/prev in detail. 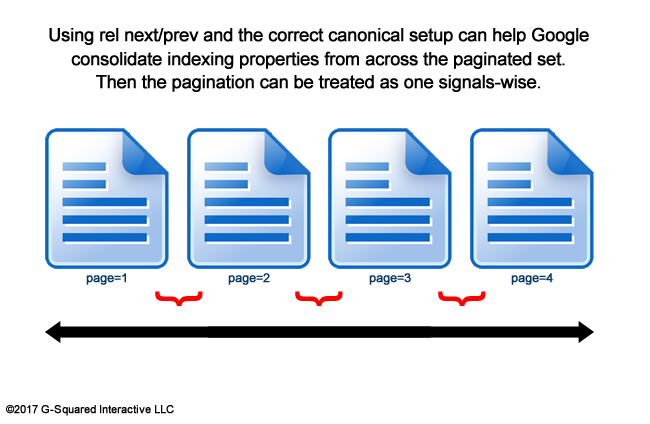 And then Google has written several blog posts about pagination, including one about common mistakes that site owners make when implementing rel canonical on their sites. There’s a part about not canonicalizing all component pages to the first page in the pagination. Between my post today and those resources, you should be ready to rock and roll pagination-wise. Let’s get started. It’s best if I use an example that’s easy to understand, so let’s say we have an ecommerce site named “Glenn’s Baseball Gloves”. Hey, I coach baseball and I’m helping my players choose the right gear now. 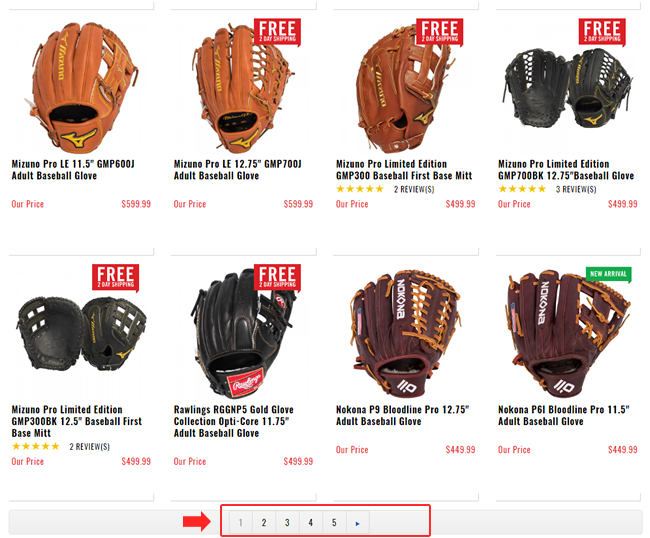 :) Let’s set up the pagination for a category of pre-broken in baseball gloves. Here we go! 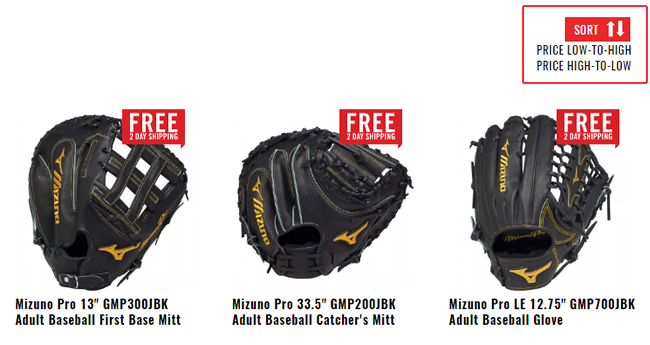 The category url is https://glennsgloves.com/baseball-gloves/pre-broken-in.htm. The category contains 75 products and we’re going to provide fifteen gloves per page. So, we’ll have five component pages in the pagination. Page two will have the following url: https://glennsgloves.com/baseball-gloves/pre-broken-in.htm?page=2. Then page=3, page=4, etc. We will also provide sorting for our pagination. To keep this simple, let’s provide sorting by price. So if the user chooses to sort “Price High-To-Low”, the pagination will reorder the gloves and show the most expensive gloves first. The sorting parameter will be price=X, where X could be high or low. This is the easy part. You will need to add rel next/prev tags in the head of each component page that provides the next url in the pagination, and the previous. The only exceptions are the first and last pages in the pagination. That’s because the first page will have a rel next tag, but won’t have a previous tag. And the last page will have a rel prev tag, but won’t have a next tag. All other component pages should contain both rel next and prev. Remember, the first page will not contain a rel=”prev” tag since there isn’t a previous page! Important note: I’ve seen many sites use ?page=1 in the rel prev tag when pointing back to the root category page, when that’s not the actual url. The url actually doesn’t contain any parameters, so it’s just https://glennsgloves.com/baseball-gloves/pre-broken-in.htm without page=1. You should complete the tags for the remaining component pages and then include just a rel prev tag on the last page (since there’s not a “next” url). For example, the final page in the pagination (page 5) would contain the following rel prev tag in the head of the document. When setting up the pagination, I highly recommend using self-referencing canonical tags on each component page. Rel canonical and rel next/prev are separate concepts and can be used together on the same url. Again, these should be self-referencing canonical tags for each component page. 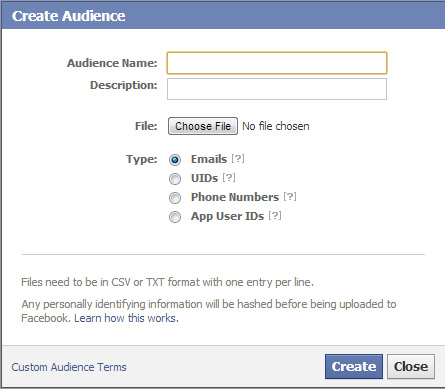 The root page should contain a self-referencing canonical tag, page=2 url should as well, so on and so forth. Remember, we want Google to index each of the pages so it can consolidate indexing properties from across the paginated set. Don’t simply canonicalize all component pages to the first page. That’s not the right setup. Google even lists that in their common mistakes blog post for rel canonical! See screenshot below. Again, DO NOT canonicalize all component pages to the first page in the pagination. That’s not the proper setup (as documented above)! 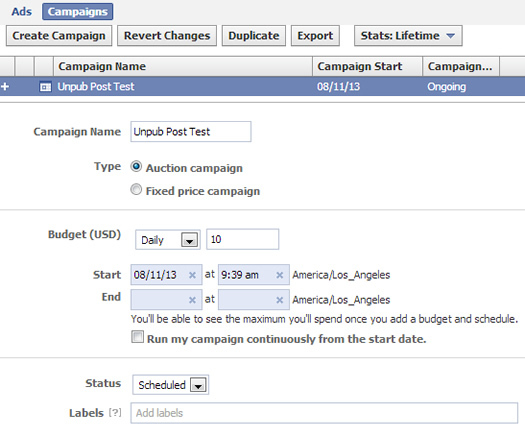 And rel canoncial should contain the url with the page parameter, but not contain any sorting or filtering parameters. I’ll cover more about that next. This part seems to confuse a lot of people, just based on the number of parameters being handled and how it ties to rel canonical and rel next/prev. If filtering or sorting parameters are provided, then you should include them in rel next/prev tags, but not include them in rel canonical. Rel canonical should only contain the core url for the component page without the filtering parameters. Google’s Maile Ohye explained this in her video about pagination. Also, it’s important to keep a consistent order for your parameters. 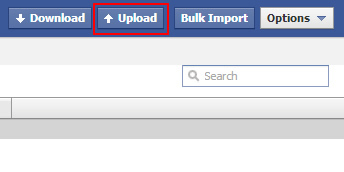 In my opinion, you should always start with the core url and page parameter (page=X). Then layer on filtering parameters, but keep the order consistent. 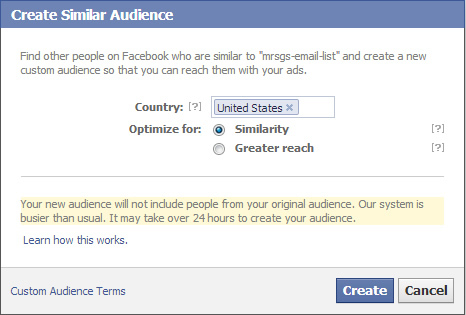 Don’t use page=X&price=Y&size=Z on one component page and then page=X&size=Y&price=Z on the next. 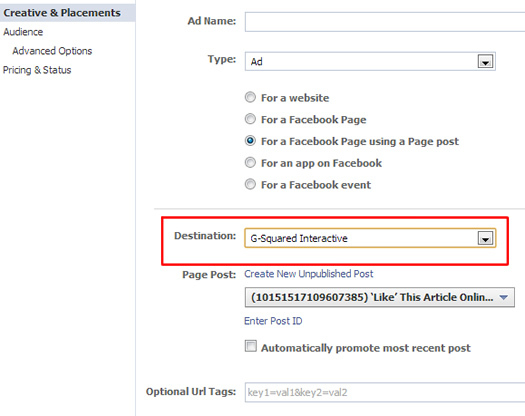 Or worse, don’t move the page=X parameter to after the filters! Make it easy for Google to understand the structure so it can consolidate indexing properties without running into trouble. And that’s it! Now you are handling rel next/prev correctly on each component page of the pagination, as well as rel canonical. And you are also providing consistent sorting parameters via rel next/prev. And you’re not canonicalizing all component pages to the first page (which is the wrong way to go). 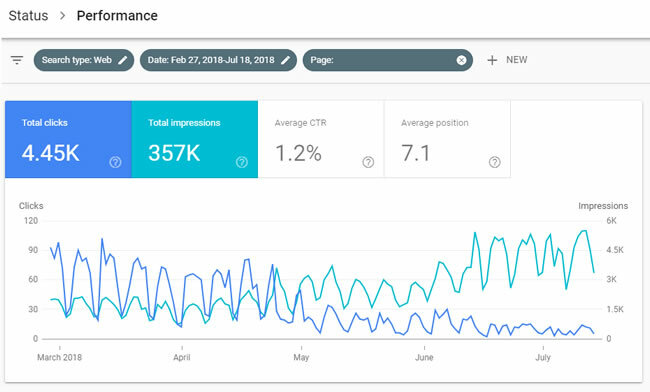 You will probably see indexation increase when checking the Index Status report in Google Search Console (GSC) as Google crawls and indexes the component pages in your pagination. This is especially true for those sites that were once canonicalizing all component pages to the first page in the pagination. This is totally normal to see, so don’t freak out if it starts to rise. 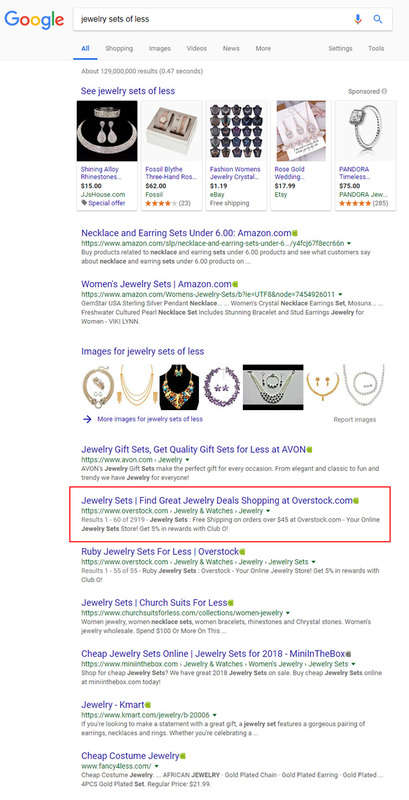 Indexation should level off as Google indexes all of your component pages. The next time you’re faced with providing a heavy amount of pagination by category, you can use the setup I covered in this post. It’s based on Google’s official recommendations and it’s something I have helped clients with many times in the past. So don’t fall victim to common pagination problems. 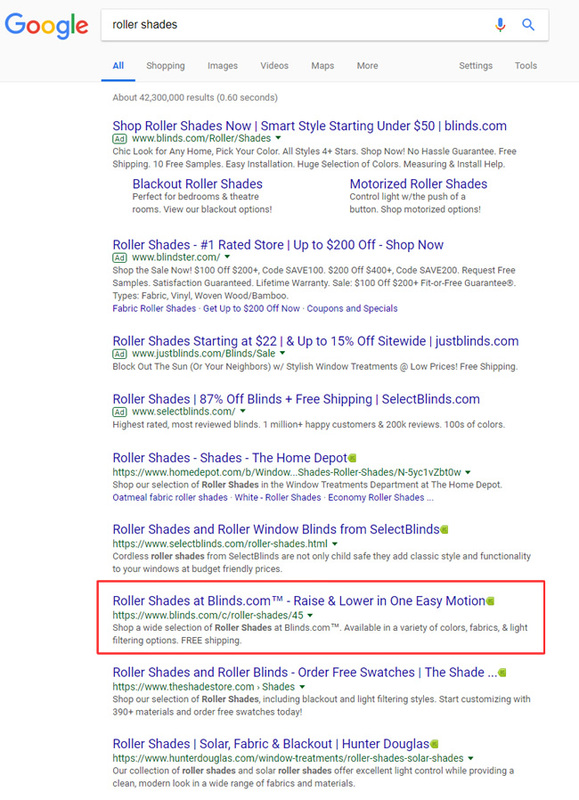 Instead, let Google crawl and index all of your component pages, but tie them together via rel next/prev. 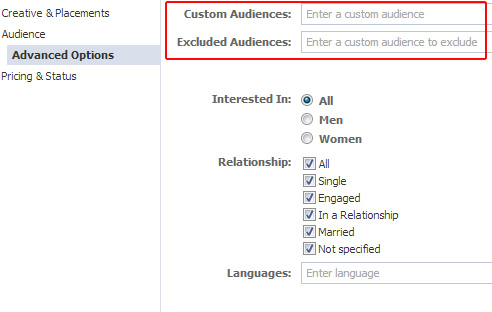 And then use rel canonical to send clear signals about which pages should be indexed. Pagination shouldn’t be scary and I hope this post made the setup a little less intimidating… Now paginate away!